A private indulgence. Photograph. 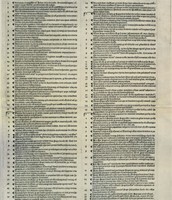 Encyclopædia Britannica ImageQuest. Web. 22 Dec 2015. 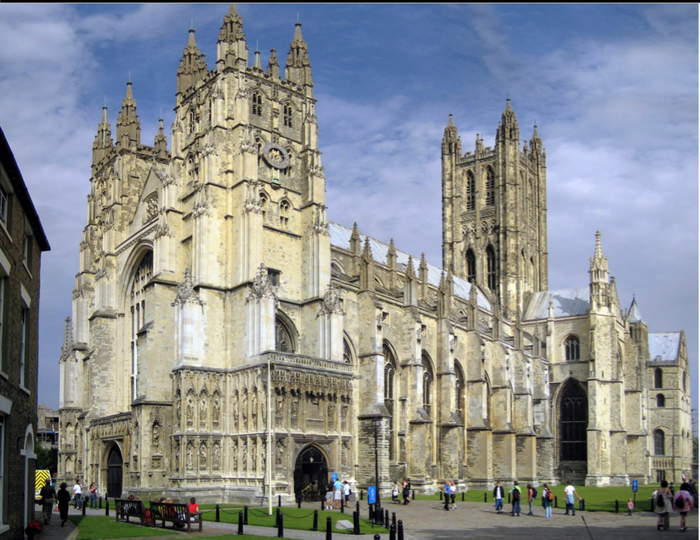 "Church of England - Wikipedia, the free encyclopedia". Google Images. 22 Dec. 2015. Fine Art. 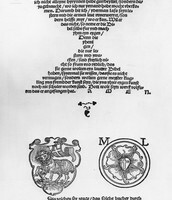 Encyclopædia Britannica ImageQuest. Web. 22 Dec 2015. 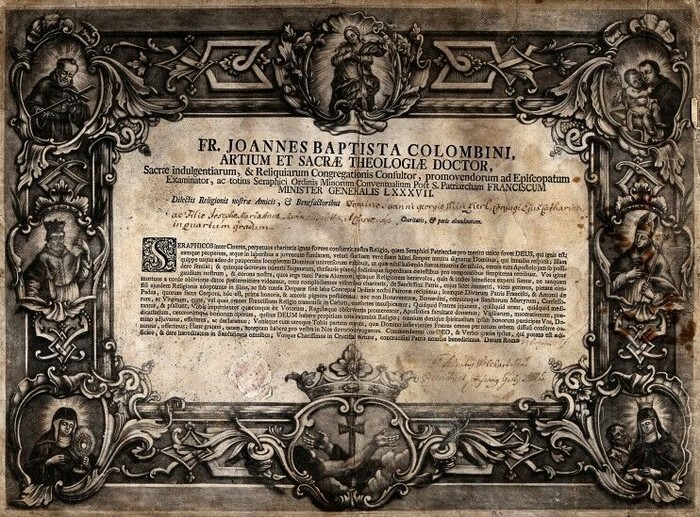 Luther / Old Testament Translation 1523. Fine Art. Encyclopædia Britannica ImageQuest. Web. 22 Dec 2015. 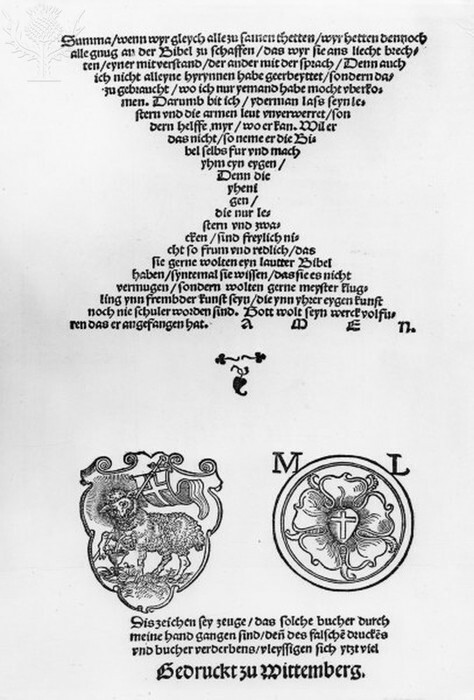 LUTHER: THESES, 1517. 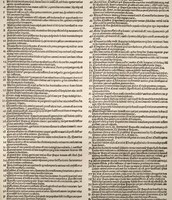 - The 95 theses which German religious reformer Martin Luther nailed to the church door at Wittenberg, Germany, on 31 October 1517.. Fine Art. 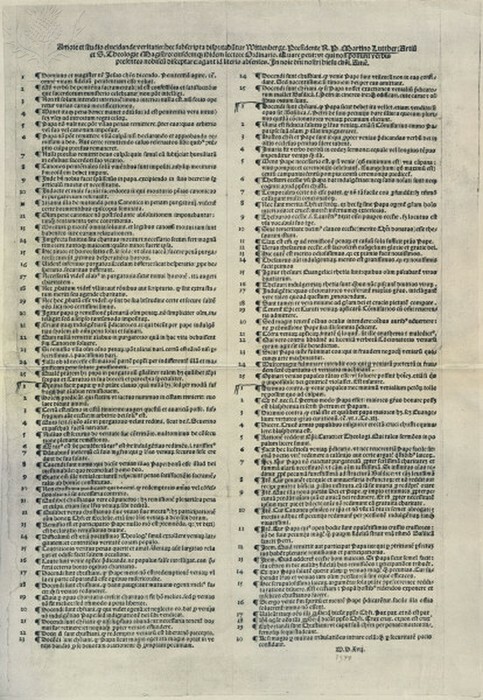 Encyclopædia Britannica ImageQuest. Web. 22 Dec 2015. 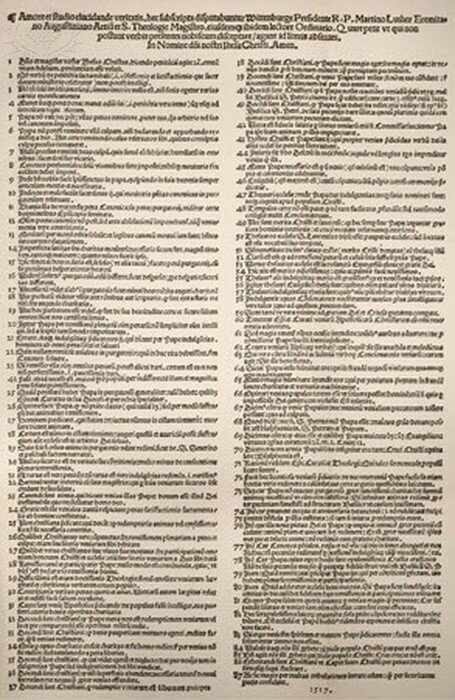 Luther/ 95 Theses. Fine Art. 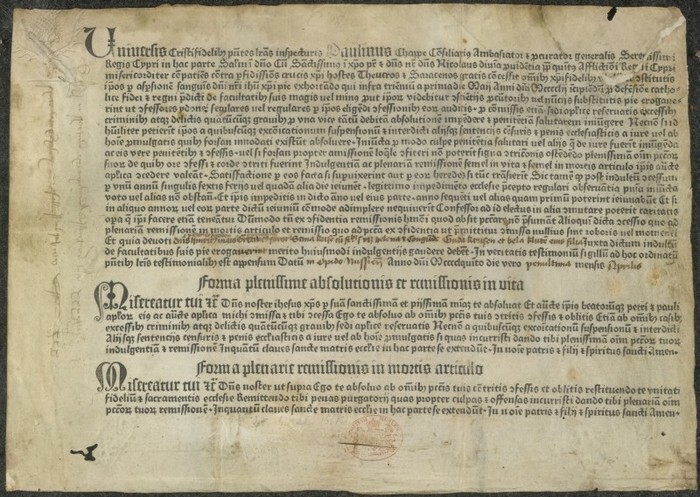 Encyclopædia Britannica ImageQuest. Web. 22 Dec 2015.